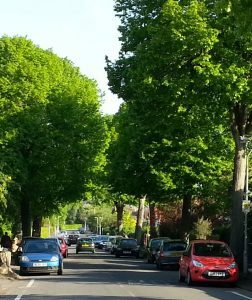 For a long period of time now parking on Northcourt Avenue has been an issue that residents have been contacting Councillors about. 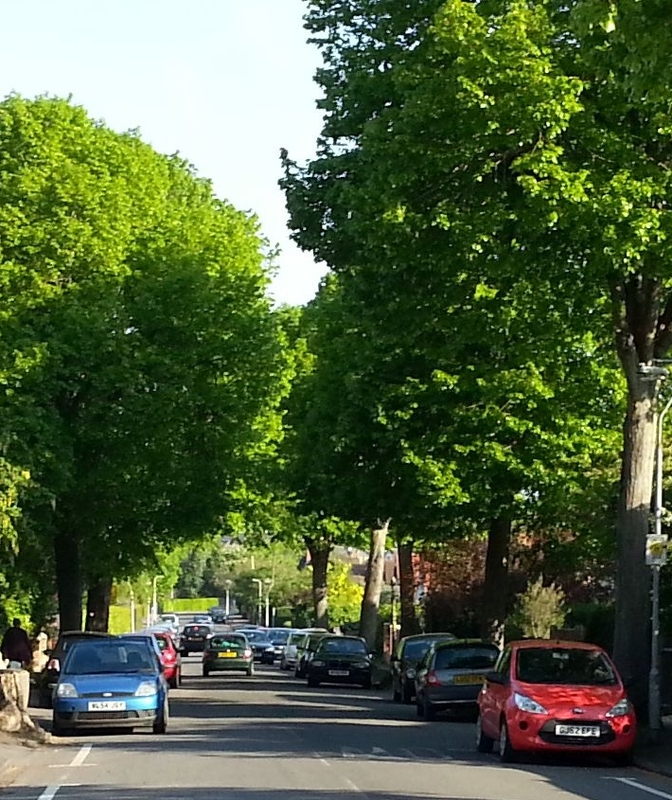 Some measures have been taken such as on Wellington Avenue but the issue is not going away. The combination of other restrictions nearby, an expanding University and changing housing conditions means that the road is being used for parking more and more each day. Councillors have recently met with Transport Officers at the Council to try and develop proposals for a solution. Parking permits appear to be unpopular so an extension of the waiting restrictions already in place seems most plausible. We would like to hear your thoughts. At this stage this just a CONSULTATION. Nothing is assured. Parking bays installed so visitor parking is still possible. This entry was posted in Ward News on November 10, 2017 by Ashley Pearce.